The Local Market Giveaway Winner! Discover The Local Market … and a Giveaway! Winner Winner, Chicken Wing Dinner! 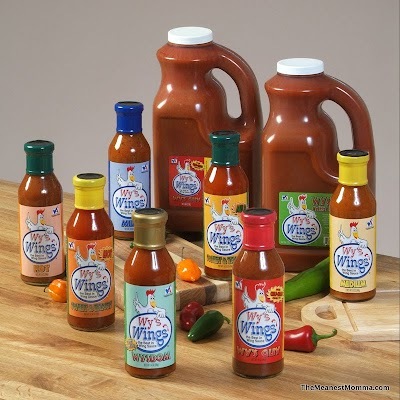 The Best Wing Sauce — a Giveaway! Thanks to all who participated in the Easy Lunchbox Giveaway! The randomly selected winner is Comment #64 … Lindsey! Congratulations Lindsey! I will be in touch shortly to help you claim your prize. 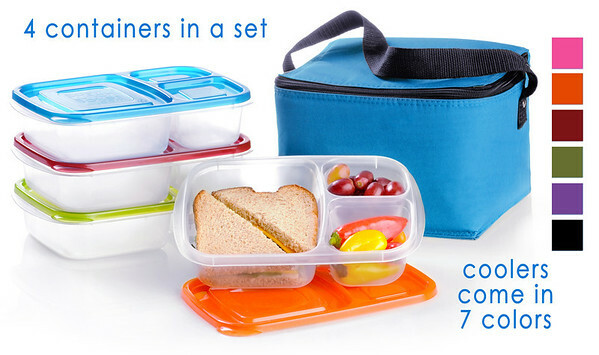 If you weren’t the lucky winner, I highly recommend getting your Easy Lunchbox on Amazon! My Favorite Lunch Box and a GIVEAWAY! Christian Heroes your Children MUST meet … and a GIVEAWAY! A review of the "Christian Heroes: Then and Now" book series by Janet and Geoff Benge, and a giveaway of the first five books! Getting Kids to Eat Healthy … and a $200 Giveaway!